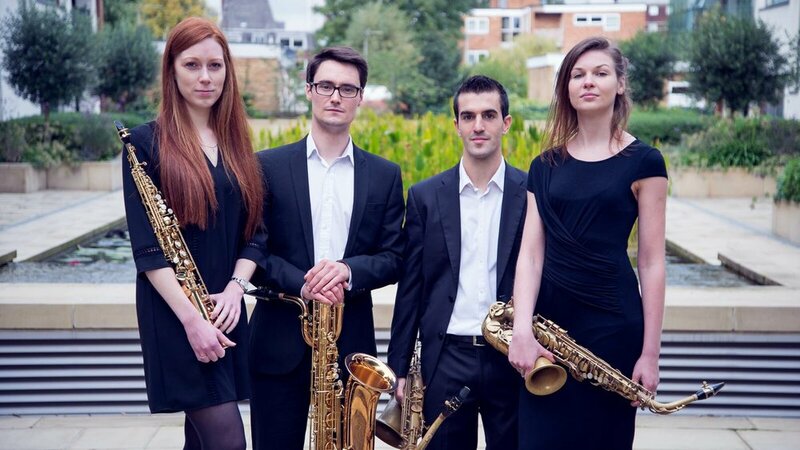 The Laefer Saxophone Quartet plus Phillip Leslie on solo piano go international with a programme of contemporary pieces from Portuguese, French and British composers, featuring brand new pieces by Michael Cryne and Gonçalo Gato. Daniel Chappell, Michael Cryne, Eloise Gynn, Robin Haigh, Patrick John Jones, Robert Laidlow, Matthew Olyver and George Stevenson were chosen in a completely anonymous process, to encourage all ages and levels of experience to apply. Five emerging UK composers have been selected to benefit from the Royal Scottish National Orchestra's RSNO Composers' Hub, the third annual initiative to develop the talents of individuals in the early stages of their careers. Anna Appleby, Daniel Figols-Cuevas, Neil Smith, Michael Cryne and Nick Morrish Rarity have been selected as the third group of participants of the scheme. 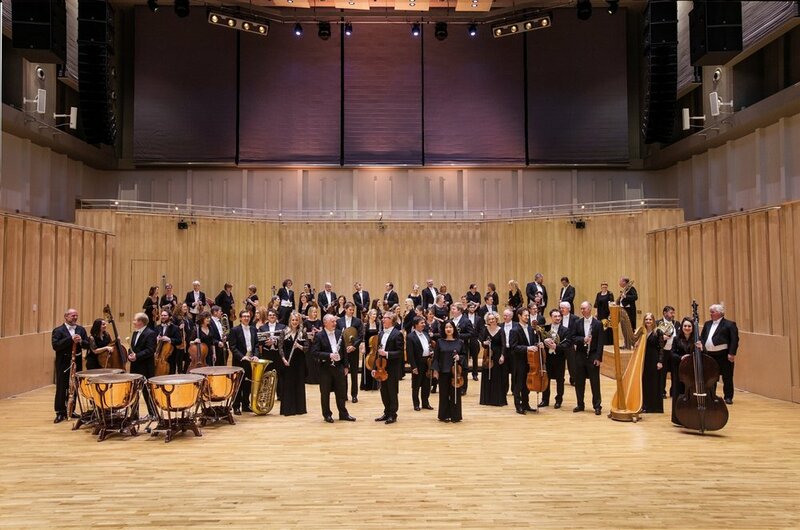 They will be given the opportunity to write for the orchestra in a range of different contexts, develop skills and creative relationships, as well as acquire an understanding of the business of a major arts organisation. The five composers will spend the 2017:18 Season with the RSNO and during their term each composer will write a ten-minute work for full symphony orchestra. The scheme will culminate in a public workshop in the RSNO Centre's New Auditorium in Glasgow in April 2018, conducted by RSNO Assistant Conductor Holly Mathieson and led by internationally-renowned composer Gary Carpenter, Professor at the Royal Northern College of Music, Manchester and Professor of Composition at the Royal Academy of Music London, from which one work will be chosen to be performed by the RSNO as part of its 2018:19 Season.